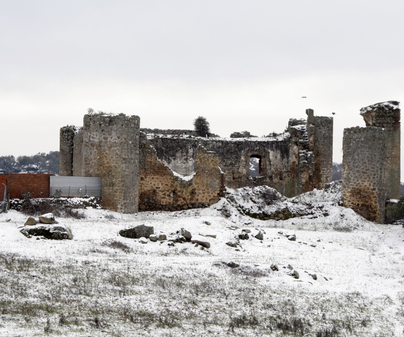 A castle built to defend the territorial interests of the lords of Mejorada against the Council of Talavera. It presents very military characteristics, different from other castle-palaces from the 15th century. We can find the Eastern and Southern walls still standing. The fortress has a square floor plan, with circular turrets at its corners. To the West is the main point of entry to the tower keep, with a rectangular floor plan. 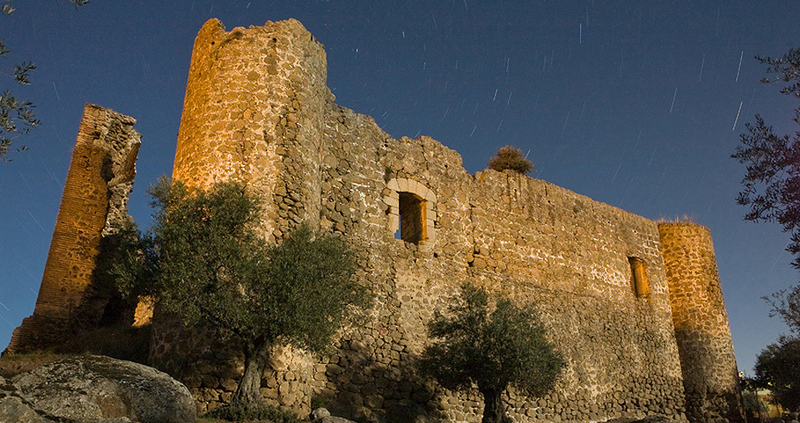 Juan García de Toledo, knight of Toledo, was the first lord of Mejorada in the 8th century, although the current fortress possibly dates from between the middle of the 14th to the beginning of the 15th centuries. It was later occupied, as reforms show from the 15th and 16th centuries, although by the 19th century it was already in a state of ruin. 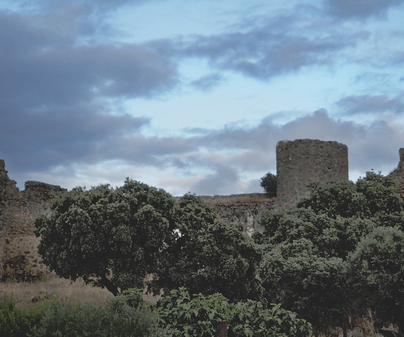 600 meters south of the urban center of Mejorada you will find theCerro de la Atalaya,where a small tower still remains, possibly of Muslim origin, from which you can see the valley of the Tagus.